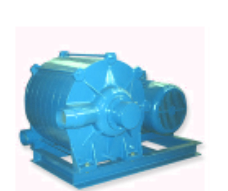 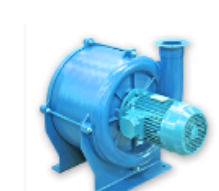 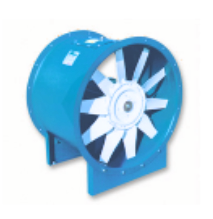 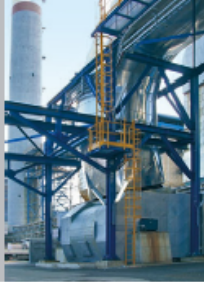 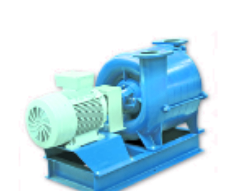 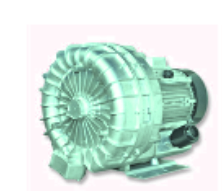 CBI Group is one of the European leading manufacturers of industrial fans. 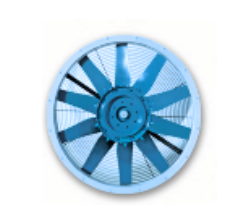 Today Industrie CBI was born in 1963 in Milan and specialized his activity in the production of industrial fans. 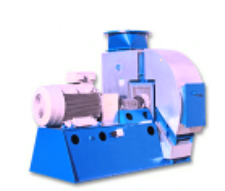 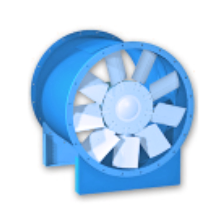 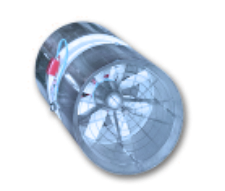 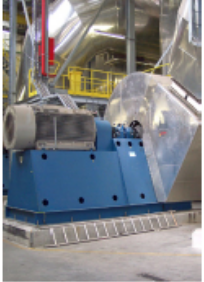 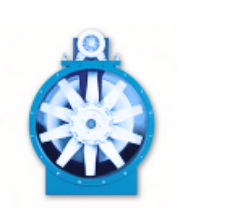 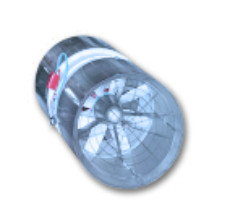 – Plant of Monza for the production of centrifugal fans and standardized fans. 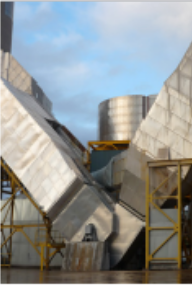 The Monza plant is also the headquarters of the CBI Group. 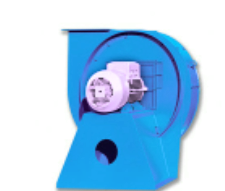 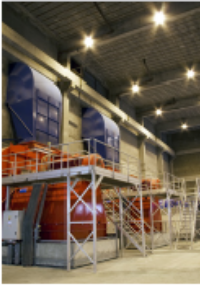 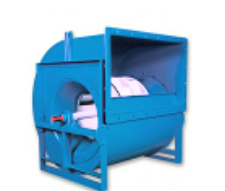 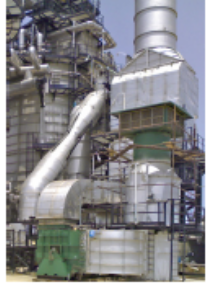 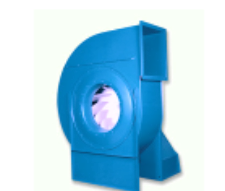 – Plant of Cambiago for the production of axial fans, tunnel fans, blowers and light industrial fans. 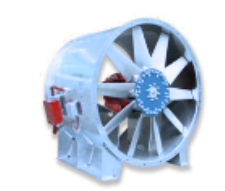 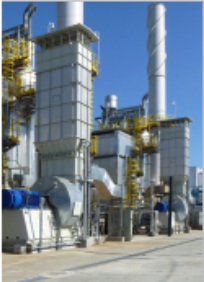 – Plant of Gissi for the production of large heavy duty fans for process. 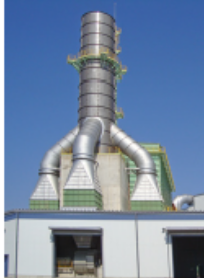 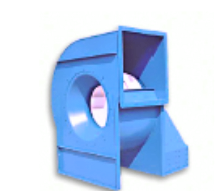 Industrie CBI also has an office in Roma specialized in Road&Rail tunnel ventilation. 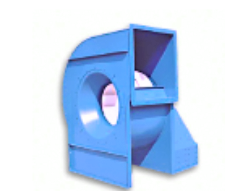 Industrie CBI Meet Standars: EN,UNI,DIN,API,GOST,AMCA,ATEX,ISO.